Brandfire campaign for Hill Street Challenge featured in Strategy & Agency Spy. 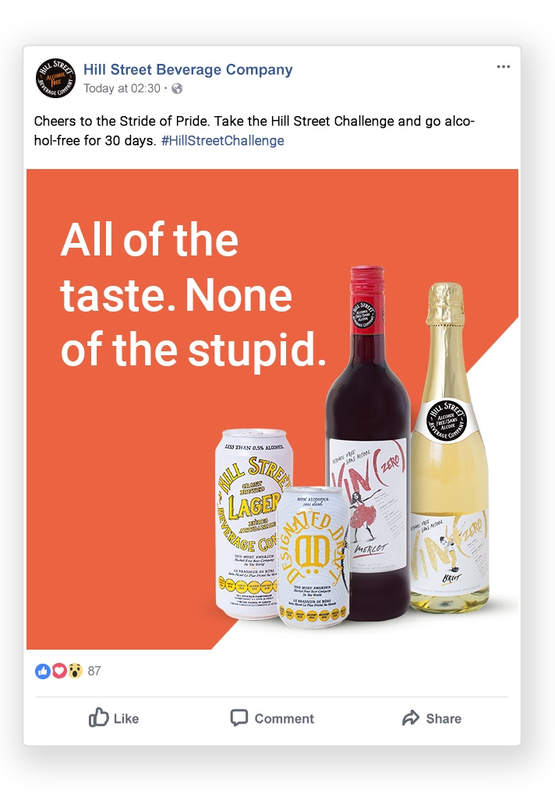 For those who enjoyed a little too much of the sauce over the holidays and need a little more motivation to stick to their New Year’s resolution of being healthier, here comes the Hill Street Challenge! Where Canadians pledge to go alcohol free for 30 days this January. Going alcohol-free is great for your body and now it’s also great for charity. When you post your intention to do the challenge on social media you can pledge your support for one of Hill Street’s charity partners, and the winning charity will receive a $10,000 donation. Brandfire led the development of the campaign strategy and creative, where we humorously portray the benefits of going alcohol free. The campaign included online videos, social creative, and website development. Brandfire also managed the media buying and ongoing optimization within Youtube, Facebook and Instagram. Whether you’re looking to create an engaging brand experience, capture consumer data or create pull at shelf, a digital solution may be worth exploring. Below are a few simple ways you can extend your retail activation through digital. Each solution brings it’s own set of considerations and benefits and may be tailored to your brand’s objectives. As with any approach, be sure to start with defining your objectives and understanding your audience’s behaviours before determine the best technology to leverage. Have consumers opt-in for future content or offers. You can make this long term or campaign specific (just keep in mind your consumer and how often they may want to hear from you!). Using the Shazam app, shoppers can scan your in-store signage or packaging taking them directly to a mobile experience.. Does require a user to have Shazam app, so ensure you consider your audience first. Ensure your experience is worth the extra effort to scan! A couple of months before the end of the year, I announced to our staff that we would close over the holidays. What unfolded next was like a scene from when Canada won the World Juniors, the room erupted into wild festivities - loud cheering, high-fives, hugging and a whole bunch of other happy craziness. It was a sight to behold! Little did I know that December would be our busiest ever. I started to regret that decision and it made me feel like I had to choose between my employees and my business. After all, we’re in the service business and I’ve built my agency on always being there for my clients. However, I couldn’t go back on my decision and disappoint my employees. So, with some hard work and careful planning, we managed to take the time off. Now that we’re back, the look on people’s faces tells me that it was the right thing to do. The time off allowed them to recharge and reconnect with family and friends and return to work with a good feeling that boosts loyalty and productivity. I now realize, it’s not just about making your employees feel good and happy, it’s actually a good business decision. The lesson is, what you invest in your staff you get back ten-fold in your business. At Brandfire, our growth and success continues to build. This year we celebrated our 10th anniversary as well as hired a dozen new team members, including Ira Baptiste and Doug Maugham in key senior roles. Ira joins Brandfire as Senior Vice President, and Doug will be leading our creative department as Executive Creative Director. Ira has held key leadership roles with BBDO, Cossette and Vodaphone UK, while Doug was most recently at TRAFFIK after spending six years creating award-winning work for multi-national clients at JWT. Other new additions to the Brandfire family include Leslie Maislin (Group Account Director), Amanda Somers (Director of Creative Operations), Garin Mcintosh (Senior Account Supervisor), Lance Pilon (Senior Art Director), Samantha O’Connor (Account Manager), Leena Sing-Bajwa (Account Manager), Amber Edwards (Account Coordinator), Jason Puckering (Account Coordinator), Stephen Liu (Front End Developer), Tristan Ferri (Social Media Coordinator), Annette Faccin (Controller) and Tanya Edwards (Account Manager). 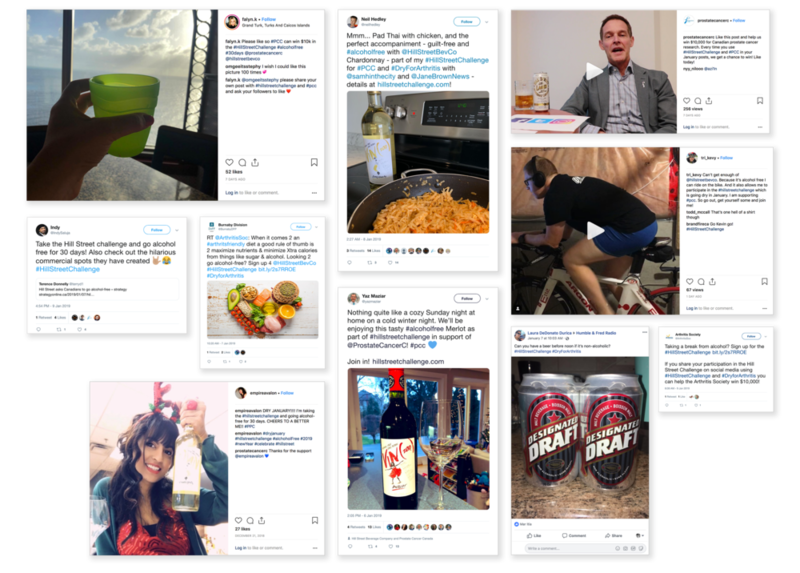 All this growth has been sparked by a host of exciting new brand assignments from clients like Loblaws, Golf Canada, Ontario Lottery and Gaming, The Ontario SPCA, The Ontario Soccer Association, Mongoose, Spectrum brands, and Baby Jogger. With such an incredible brand roster and talented, passionate team, it’s never been a more exciting time to be at Brandfire! As part of the Ontario SPCA’s annual No Hot Pets campaign (happening now! ), Brandfire is helping to remind Canadians never to leave a pet unattended in a vehicle. The campaign focuses on dispelling common misconceptions that lead to animals suffering in hot cars. From concept through to execution, we’re extremely proud of the work we've done for such a worthy cause. This year, at the 2016 Shopper Innovation Awards, we took home a highly coveted title in the path-to-purchase / out-of-store category, for our ideation, creation and execution of Walmart and Mattel’s Virtual Toy Store. 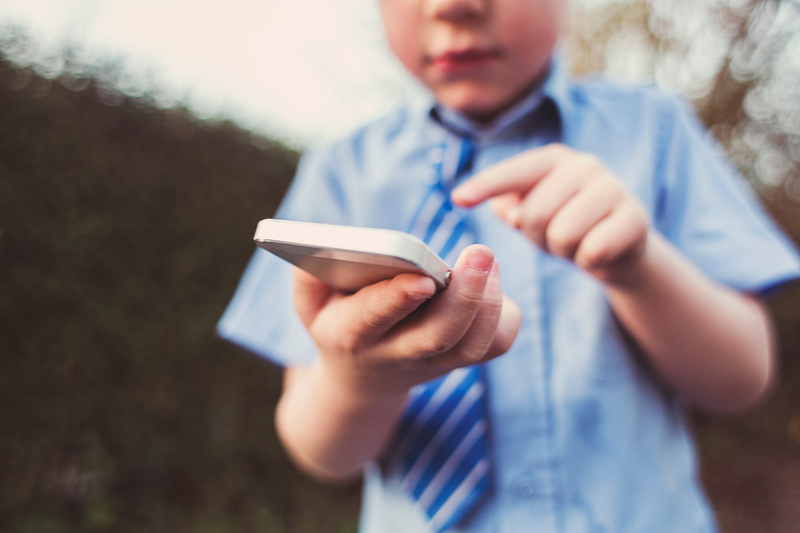 Our unique, one-stop virtual toy store incorporated our first ever browser-to-browser technology allowing consumers to control the experience from their own mobile phone without ever needing to download an app. 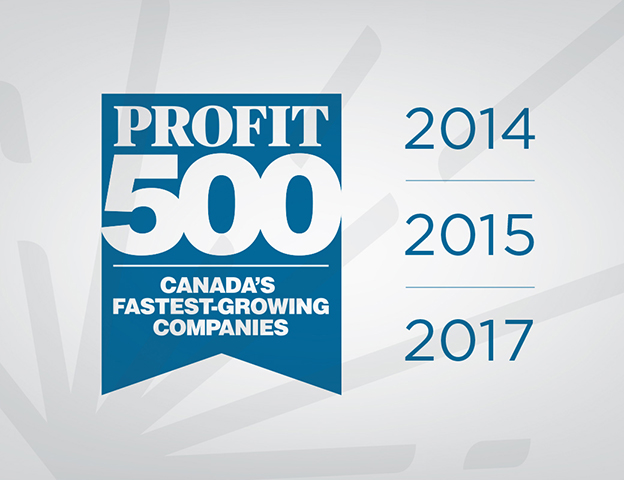 Many thanks to our client Mattel Canada, retail partner Walmart Canada and our dedicated team at Brandfire. On #NationalLaundryDay (Friday, April 15, 2016), in support of GE Appliances Canada's NEW Designer Line of washers and dryers, Brandfire garnered over 22 million social impressions for GE’s first-ever Twitter party! 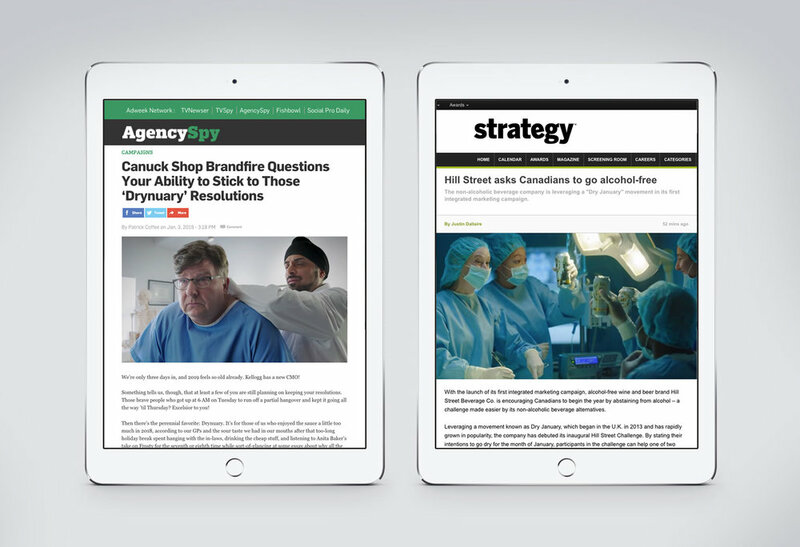 Thank you to our client GE Canada, agency affiliates and social network partners for helping to bring this campaign to life.